Deep, dark and low; FUNDAMENT & Peter Jacquemyn choreograph a small army of bass instruments to explore the lower regions of the sound spectrum, to create an almost spatial audio mass, in which every musician never loses the sound and richness of his/her instrument and to celebrate the underflow. 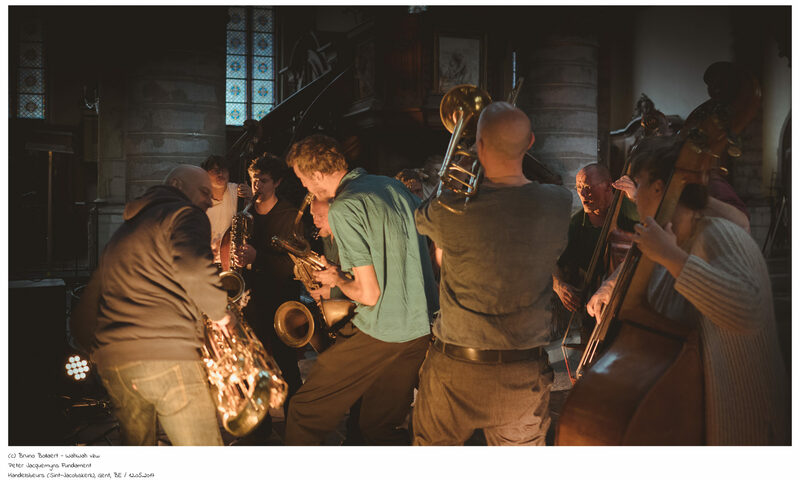 A concert that will last for a long time and an ideal way to indulge in contemporary improvisation brought by an impressive international crew. FUNDAMENT is a project of draftsman, sculptor and performer Peter Jacquemyn. Jacquemyn’s work brings together the world of music and visual arts. Music is more than accompaniment, the visual is more than decor. Peter Jacquemyn is highly appreciated in the European improvisation – contemporary music scene collaborating which musicians like Peter Kowald, Fred Van Hove, Joëlle Leandre, Phil Minton, Takashi Yamane and Evan Parker to name just a few. As a bassist he has a wide range of possibilities on his instrument. In view of his fascination with the voice experiment, Mongolian throat sounds enter the sound universe of FUNDAMENT. For FUNDAMENT, Peter Jacquemyn brings together 12 top players including his former partner in crime Eric Sleichim, Blindman’s founder, who has been focusing on a new and exceptional tool, the tubax. The project was selected for the Impuls Series in Belgium 2016 and was part of the official selection of Classical:Next 2018 in Rotterdam. They are currently working on a new project with live video performance by Klaas Verpoest (BE) and live drawing by Brody Neuenschwander (US), most known from the film ‘The Pillowbook’ by Peter Greenaway. 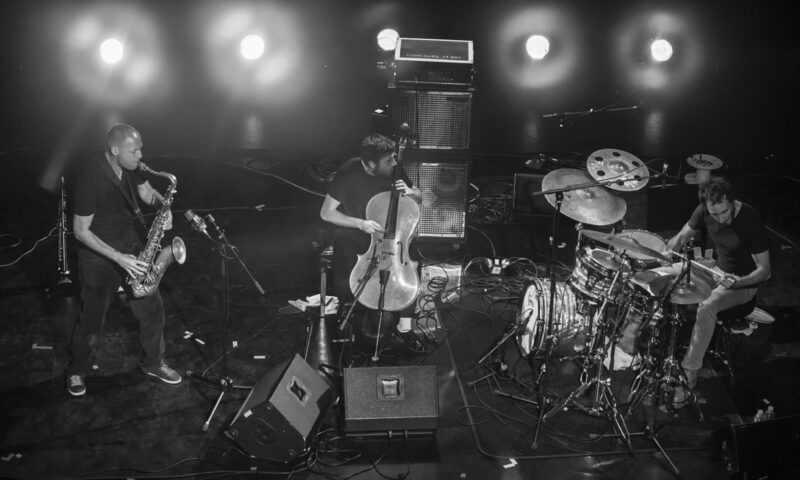 They have performed their first concert on the main stage of Gent Jazz in July 2018.